Assisted living centers are a way for seniors to maintain independent living while getting the help they need with the tasks that are inevitably getting hard. In most cases, people who move into senior assisted living facilities are capable of going about their daily lives on their own, but who also need a helping hand once in a while. Broadmore Senior Living offers personal care and wellness services for assistance with daily activities such as dressing, grooming, medication management, laundry and much more. They always have licensed nurses on staff and also offer respite care services. 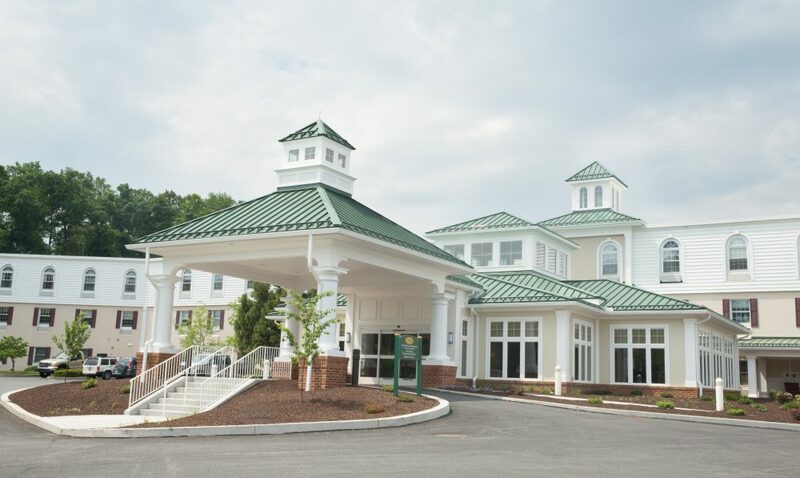 Senior Commons at Powder Mill offers independent living, personal care, and memory care services. They have 24-hour personal care and nurses on call, as well as medication management and assistance with daily activities like grooming and getting dressed. 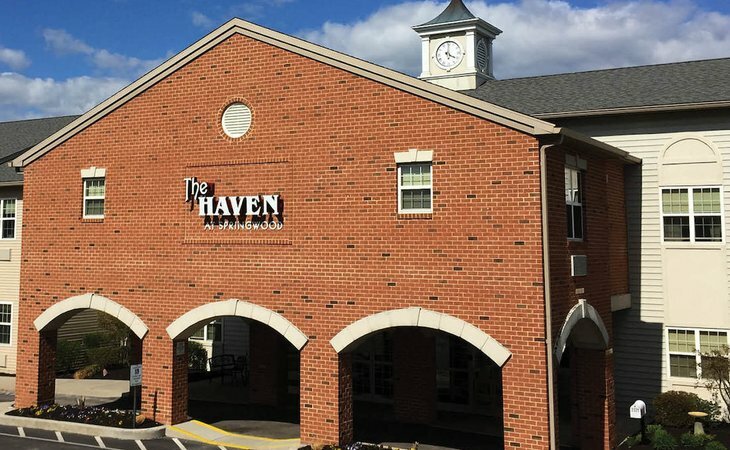 The Haven at Springwood in York offers personal services like medication management, personalized diets, laundry service, and assistance with daily activities and personal care. They have staff on call 24-hours a day and provide three nutritious meals a day. Country Meadows has 2 locations in York, PA. The South community offers assisted living, also known as personal care, as well as independent living, memory support, in-home care, and restorative services. Country Meadows of York-West is one of two communities in the York area. They offer the same services as the other location, and have over 30 years experience in the industry. 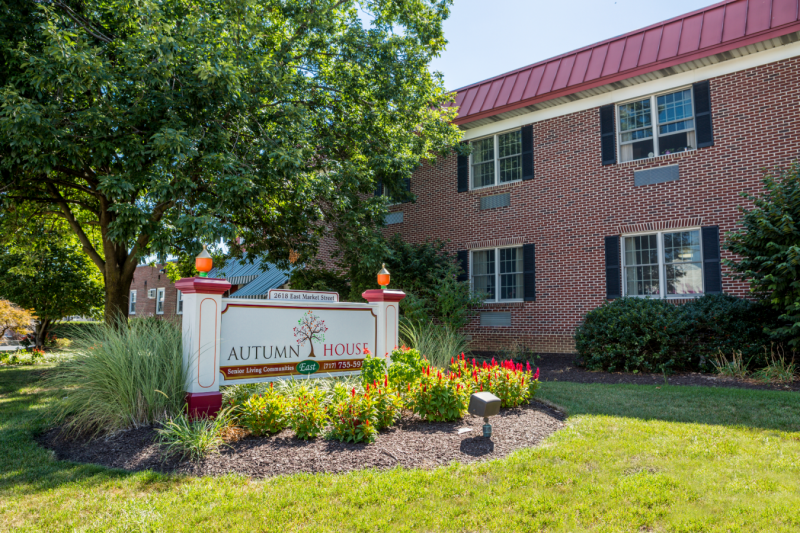 Autumn House West is 1 of 2 locations in York. This community offers personal care, independent living, and dementia care. 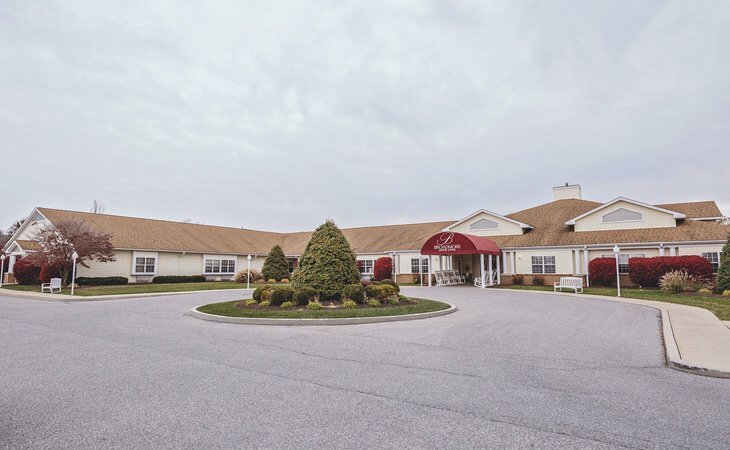 Brunswick at Longstown offers assisted living, which they call personal care, as well as memory care. They have fitness and exercise programs, regular health and wellness checks, therapy, podiatry, and many other services. 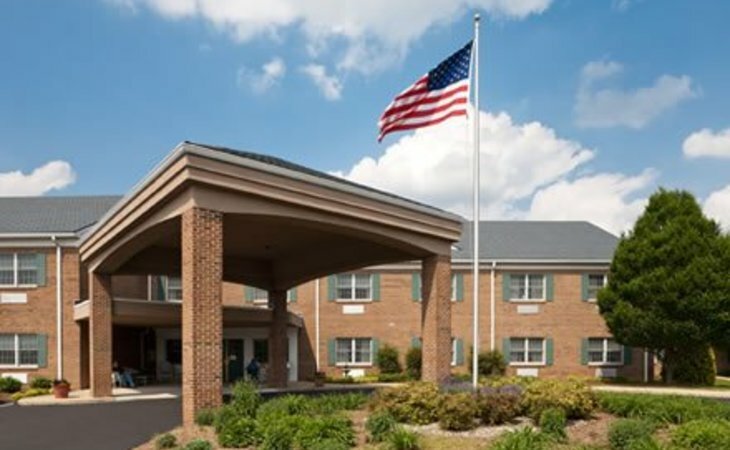 Normandie Ridge offers skilled nursing care, short-term rehab, memory care, in addition to assisted living services. Staff is available 24 hours a day, and includes housekeeping, medication management, assistance with daily living, and more. Assisted living centers provide accommodation designed for those who are getting on in age. The units provided typically come furnished with non-slip floors, handle bars in the bathroom, and emergency management systems for those just-in-case moments. These facilities can offer so much more than just housing. It all depends on the needs of the resident. If you or your loved one needs help with daily chores like cooking and cleaning, then these needs can be accommodated. If a carer is required for regular visits, a care package can often be created. Assisted living centers also care for the social needs of seniors. Many facilities include libraries, fitness centers, community rooms, and regularly scheduled community events. Basically, most assisted living in York PA offers a chance for you to create your own package to ease you through the transition period. Whether that package includes all meals, transport, and twice daily visits from an RN or whether it includes the social aspects and little else is up to your individual needs. People benefit from assisted living services at different points in their lives. Some people may live in a facility from their 50s or 60s. Others may use it as a way of coping with the aging process in their 70s or 80s. Is your current housing suitable for your changing needs? Is your current house safe for you to use on your own? Can you use the bathroom and kitchen safely? Are the main rooms accessible without the use of several stairs? Are your health needs changing or evolving? Is your current career physically able to accommodate your needs? If you answer ‘no’ to one or more of these questions, it’s time to start considering your housing options. Have you started thinking about assisted living? 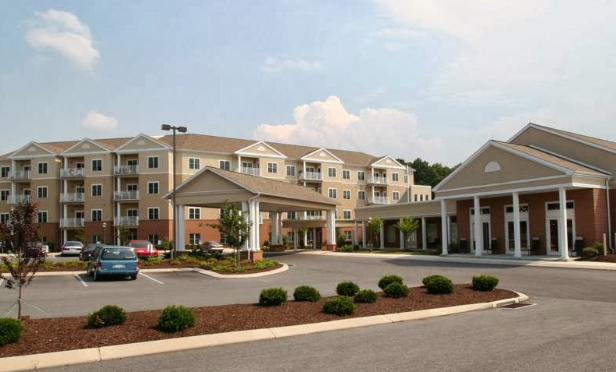 Get in touch today to learn more about assisted living in York PA. Looking for nursing homes in nearby cities? 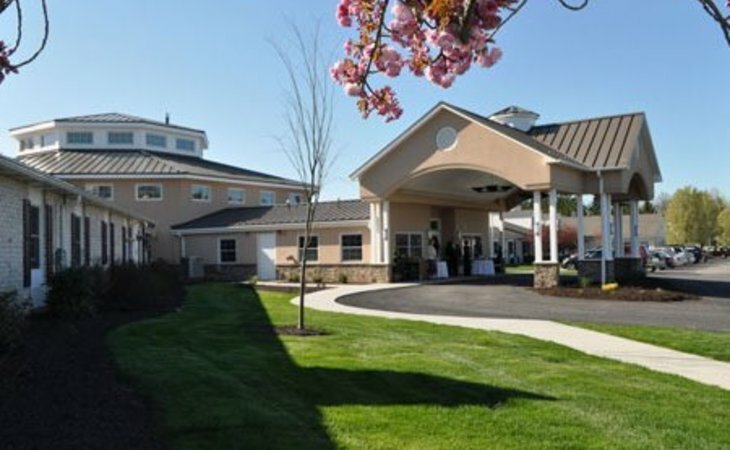 Check out assisted living centers in Pennsylvania.